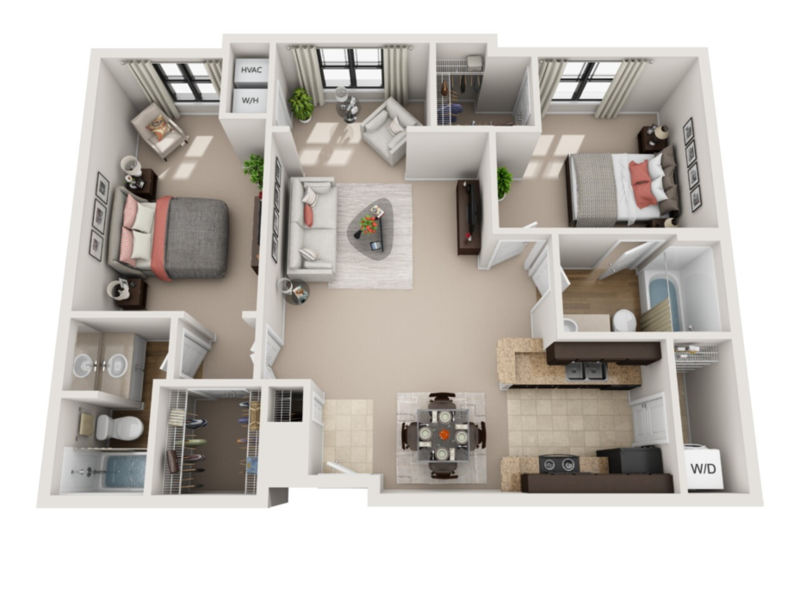 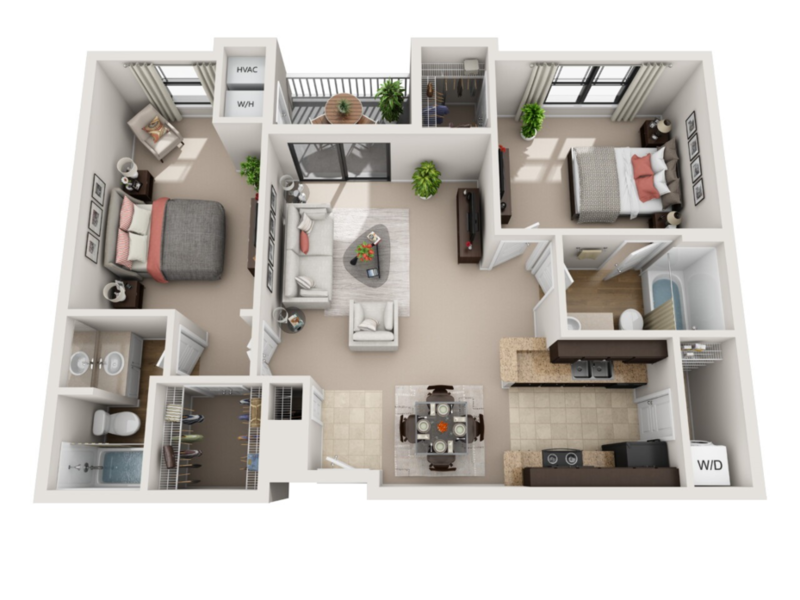 The 1, 2 and 3 bedroom apartment homes at NorthCity 6 offer a peaceful retreat amid the bustle of vibrant Raleigh, NC. 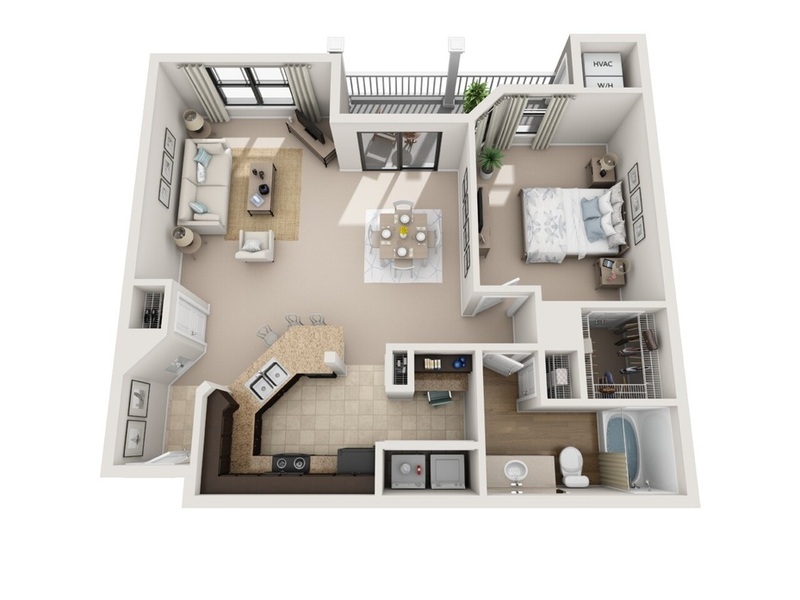 These generously sized floor plans were crafted with nine-foot ceilings surrounded by elegant crown molding. 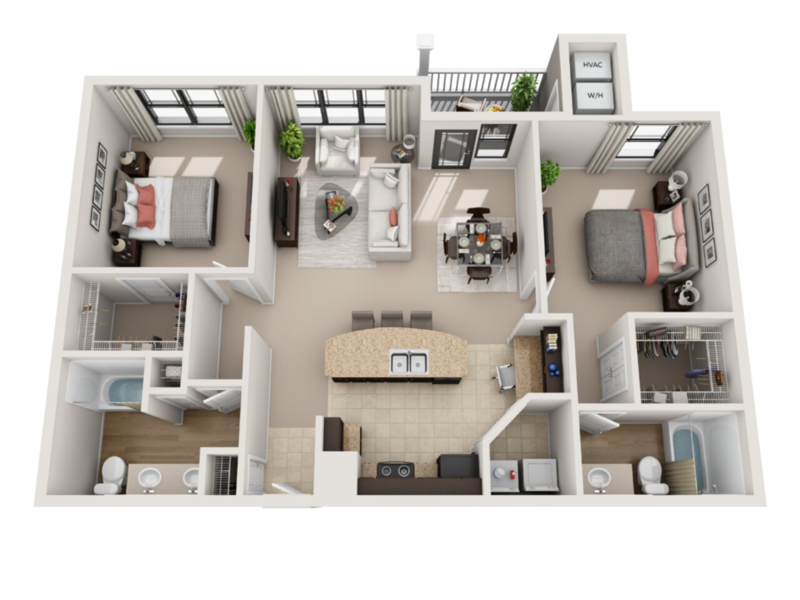 The designer kitchens include upgraded lighting and cabinetry and premium appliances. 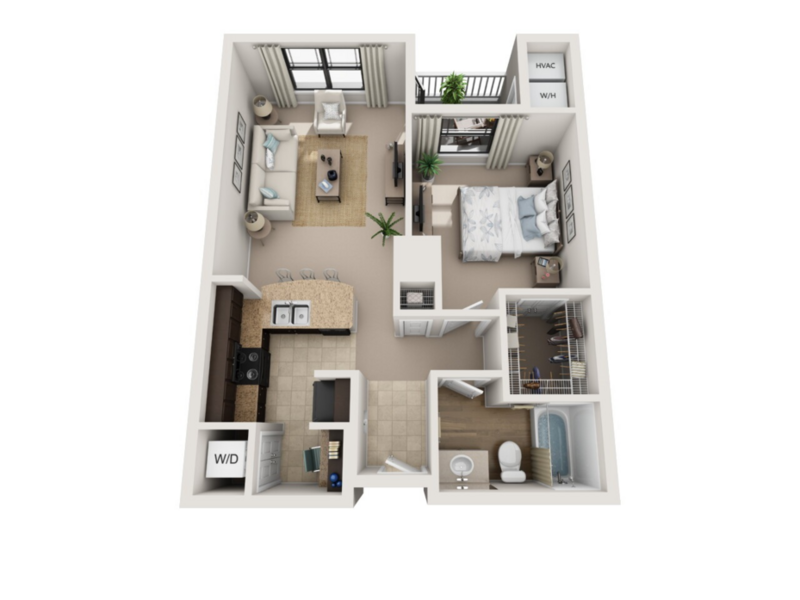 The in-home washers and dryers make laundry day a piece of cake, while the option of an outdoor patio or sunroom lets you customize your lifestyle. 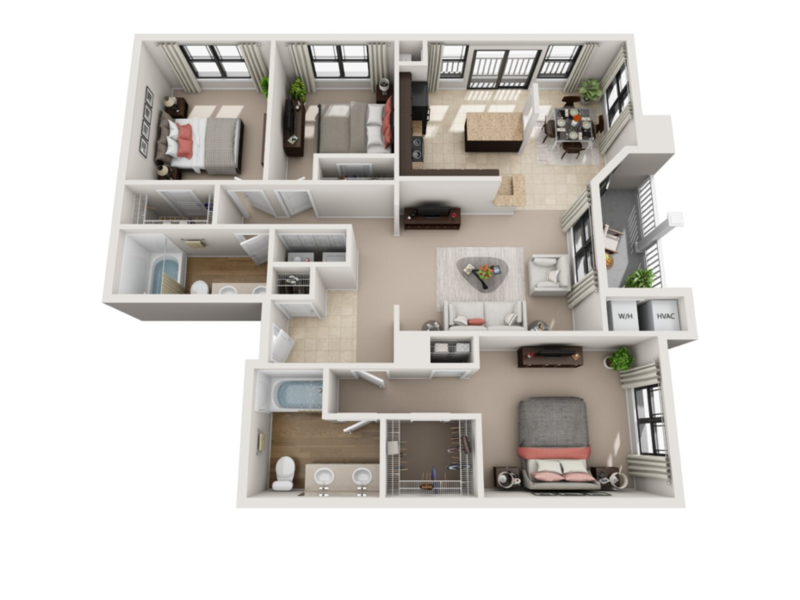 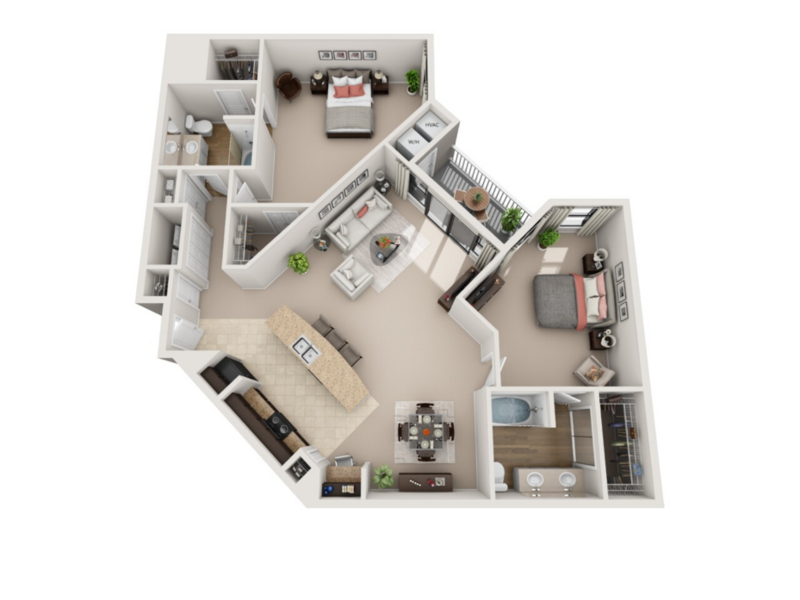 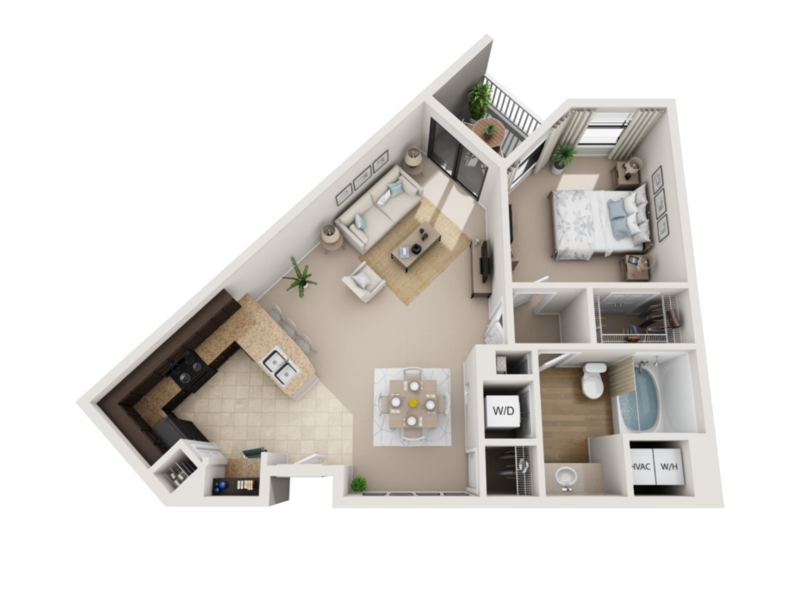 Browse the selection of attractive floor plans to find your perfect place.